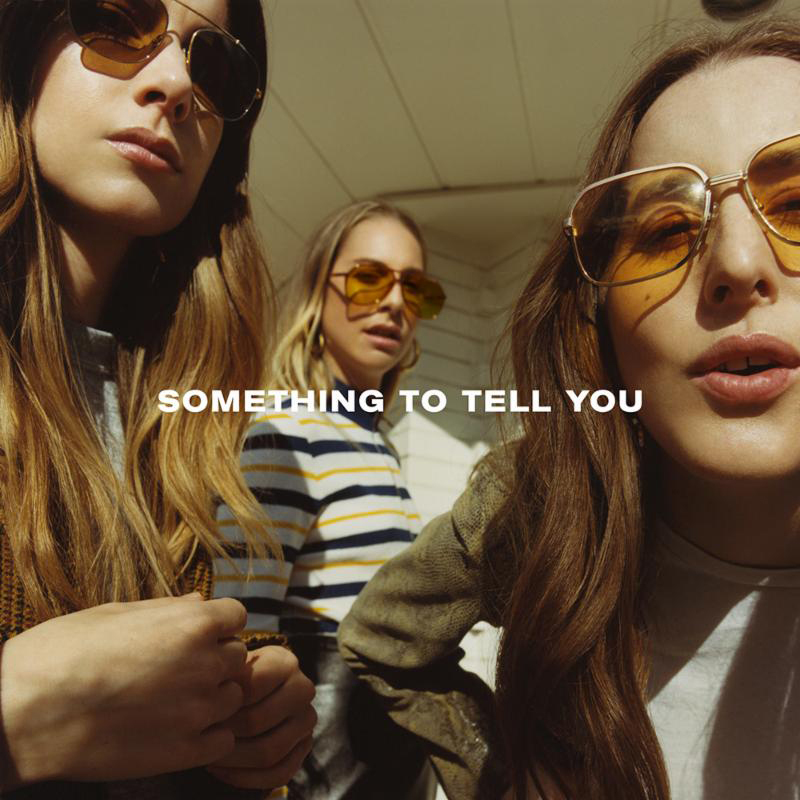 Something To Tell You is the second record from American pop-rock sisters HAIM, in what is their most intriguing and personal work to date. Off the back of their great debut Days Are Gone in 2013, I became a big fan of the group for their catchy, infectious tracks like If I Could Change Your Mind and the commercial hit and breakthrough track Falling. And I was fairly excited to hear their new record if their last one was anything to go by. Want You Back is the perfect opener to Something To Tell You. A great track for radio, with such great guitar instrumentals which really compliments lead singer Danielle’s dulcet vocals. It’s without a doubt one of the best tracks of 2017, such a great toe-tapping beat throughout. The first part of the record contains some great tracks, however. Nothing’s Wrong and Ready For You are brilliantly constructed, with the guitar melodies and production being the highlight of these tracks. Little of Your Love, their final single before they release their new 11-track record, is a notable song of those released. The groovy dance beat flowing the track makes it so so infectious and danceable. A real gem in Something To Tell You. Although the first part of the record is really really good music, the second part does fall to the wayside in parts. Comparing it on the pace of some of the tracks in the first part tracks like Kept Me Crying and Walking Away are typical HAIM tracks though they are so lethargic and don’t really get going. Right Now is one of the best tracks off the record, mainly for its empty-sounding production. However, I do prefer the version they released on their Facebook page when they first announced their long-awaited comeback. Something To Tell You is a great second record from the group. If you’re looking for catchy tracks and infectious beats then this is the record for you, however, in some places, it is well and truly lacking that little something.